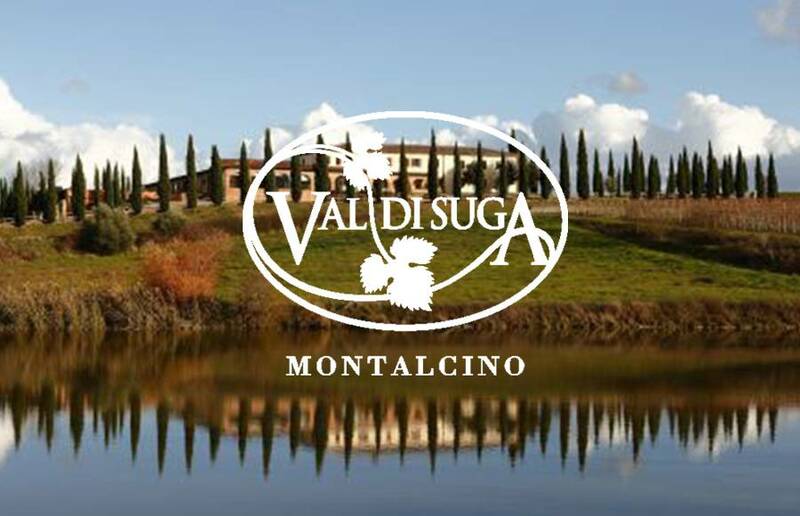 Val di Suga will be here and ready to impress! Join us, along with Andrea Lonardi, the vineyard operations director and key director behind the scenes, for a night of stories paired with stellar wines. They aim at highlighting diversities, placing the utmost attention on the wines and their unbreakable bond with the terroir.